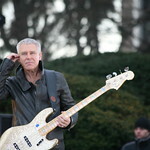 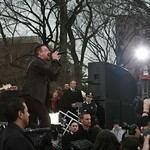 One of my favorite concerts was on March 6, 2009 with U2, right here at Fordham University. 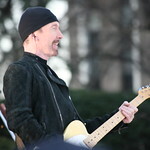 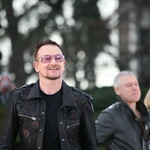 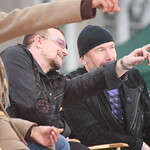 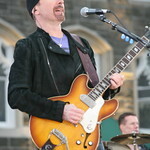 WFUV's studios are located in Keating Hall, and just outside on the front steps — after days of rumors and anticipation — U2 was featured on ABC TV's "Good Morning America" as they promoted their album, No Line on the Horizon. 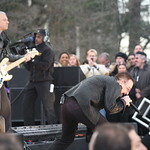 The beautiful morning in a perfect setting captured the enthusiasm and passion shared by the band and their fans. 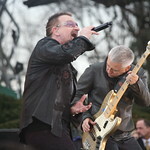 We brought you the U2 set on WFUV that day, and I will again this afternoon in the 3 p.m. hour as we continue to celebrate U2 as FUV Essentials. 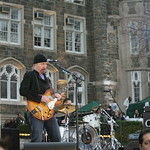 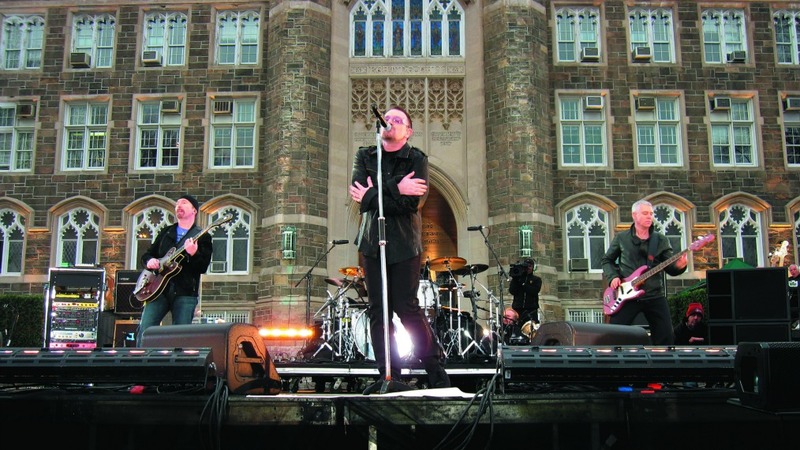 Read more: "U2 Transforms Fordham into School of Rock"
10 years ago ago by WFUV Public Radio. 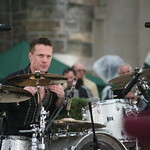 U2 Live at Fordham: Larry Mullen Jr.
10 years ago ago by WFUV Public Radio.